Its easy, or maybe it is not because when searching for designers, artists and architects online you have usually two choices, you can either find the most famous people or you could alternatively find the cheapest people. Catching the designers in between is like searching for a mythical creature that avoids your grasp, it is really difficult to find someone good yet affordable because of clustering and information spread. 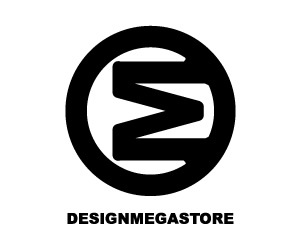 Basically, the famous designers are quite easy to find, and there are websites like popular designers (popdes.com) where you can see a list, but there are also many online publications and design magazines. There is a difference between the name of designers you could find at list of popular designers at popdes.com since popdes.com only lists award winning designers that have truly proven their worth. So at popdes.com you can actually find a good designer, artist or architect that is an award winner, creative who have proven his or her worth, while at online publications you will find fashionable names that are trendy but could be rather very expensive, the price difference could result between working with a celebrity designer and famous designers listed at popdes.com would be really high, thus working with designers listed at popdes.com would provide a more price effective result. If you search the very best yet affordable designers in a sense that there would be no crazy pricing, you should check the DesignClassifications.com instead, unlike the popdes.com which lists the rather popular designers around the world, the DesignClassifications.com lists the very best designers, artists and architects within a specific design field so that you could find that one special designer. 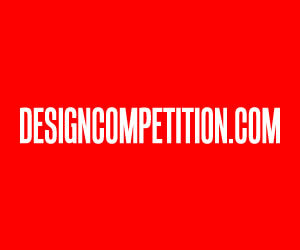 At the DesignClassifications.com you will find a list of all different design disciplines, together with the very best names in these design fields, you could for example get in touch with best architects, artists, interior designers, photographers, or user interface developers. There are over hundred disciplines with many good designers listed for each. The DesignClassifications.com ranking is merit based, so higher the ranking the better the skill. Another interesting platform to look at when searching for the very best designers is the DesignerRankings.com the Designer Rankings website is platform or design field independent, you can see the best designers among all design fields and that could be a really cool place to start if you are searching for consultancy. You could find the best of the best by checking the top design rankings. Finally, there is the WorldDesignRankings.com which lists the best designers, artists and architects for a specific country, now that is really useful if you need a designer from your own country, all of the websites above have links to the portfolios of the designers, showing the award winning works so you could see the work of the designers, artists and architects in advance even before you could start negotiations. 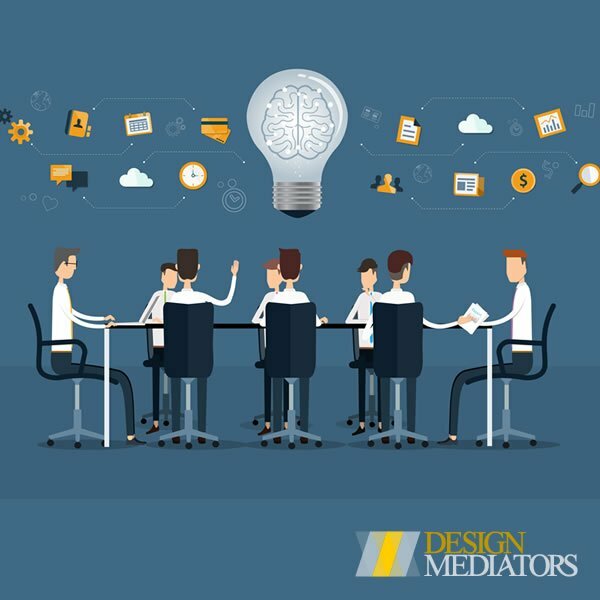 Furthermore, another alternative for finding good designers is working with the Design Mediatiors – DesignMediators.com , now their service is different, and they would find you the very best designers themselves, usually based on these rankings as well as their private leads and databases. 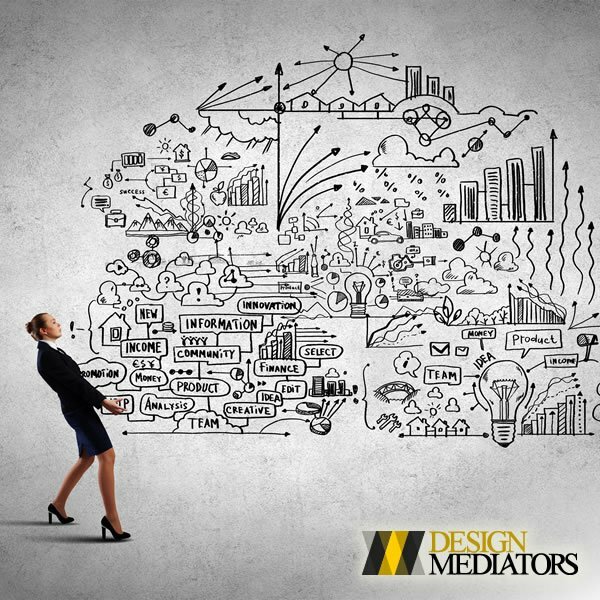 Working with Design Mediators could be cost effective as they could help you get in touch with the correct designer for the correct price. If you are looking for even more cost effective and savings you should consult to BuySellDesign.com the Buy Sell Design website does exactly as their name implies and more; they buy and sell design as well as help you organize tenders of design and architecture so that you could find designers, they too work with award winning designers as well as some other designers who are in their networks. What if you are searching for truly grand names or multinational design teams? 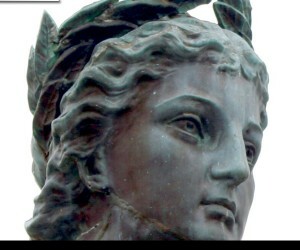 Then you must consult to one of two addresses, first the World Design Consortium – WorldDesignConsortium.com where you could find their really really big team of about thousand architects and designers that have won thousands of awards. The WDC is probably the place to look for architects and designers for really big and important projects. Furthermore, you could also consult to IAD, the International Association of Designers, and they have a website at iaod.net where you could access their members list. The IAD is grand, there are members from almost all countries, and you could find both very good designers as well as budget design opportunities, so that is definitely a place to look at when searching for good and great designers to work with. So, which option is the best for you when finding designers? 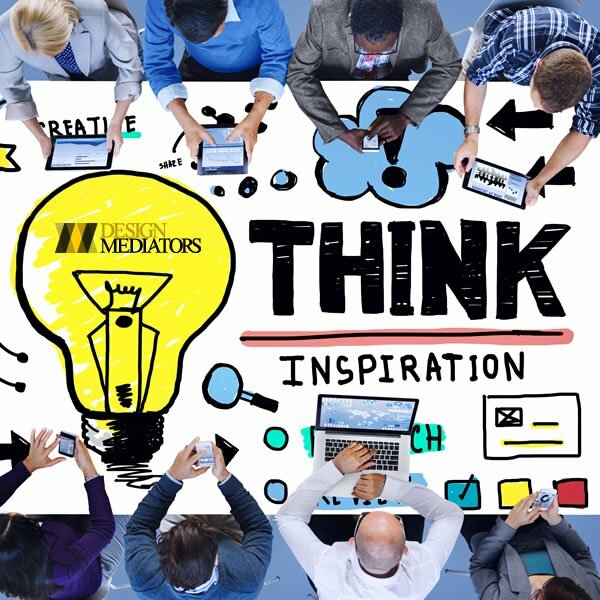 I would visit the Design Classifications platform for finding the right person, however if you need local or country specific solutions visit Design Mediators or IAD. 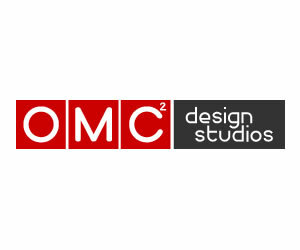 If you need to find big designers, you need to visit the World Design Consortium. 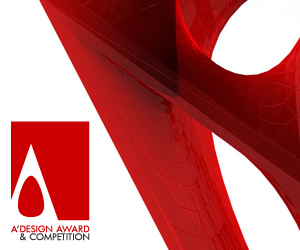 Furthermore, an alternative I forgot to mention would be contacting a design award organizer to see if they could help you. Is it better to find a designer online or consult a local chapter of your design association? What are the differences or benefits of working with designers found online? Designers found online are more likely to be merit based instead of results you could acquire through nepotism or suggestion of your peers, the online space is vast and the competition is better so you could expect to get a better designer for the same perhaps less price. What to consider when choosing the best designer? Is the portfolio relevant? The portfolio is relevant, try to work with a designer that is excellent at whatever you want to do, while of course design is all about creativity, it is also equally about wisdom, thus instead of asking an architect to do product packaging (which he could definitely do very well), consult a packaging designer instead for economically efficient and perhaps way better results. Do design awards matter when finding the best designers? The design awards do matter, an award winning designer is not just a good or great designer, it means that the designer who have won the design awards have a good understanding of what is public relations and how to deal with it. This all means that if you work with an award winning designer, you could potentially expect more publicity for your products, more advertisement means reaching more buyers, more profits for you. How to approach the designers you found online? You need to be precise about what you want, what you want could be very vague such as ideas, but how you want it could be precise, do you need a report, a working prototype or do you need the designer to follow some corporate guidelines during the design, are there any possibilities or opportunities or technologies invented by you that the designer could use? 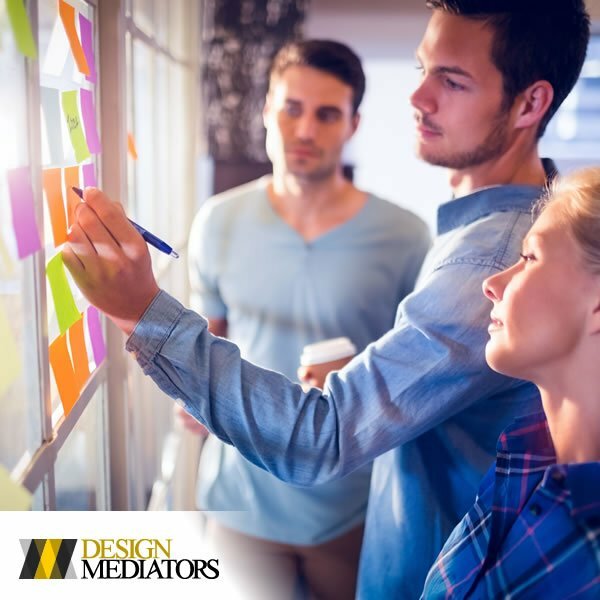 Contact Design Mediators if you are not sure about how to start. What are some of the mechanics when working with designers in general? What do you know about royalty based payments and fixed fees? If you visited SaloneDelDesigner.com which lists many designs from many designers for sale, you will notice one important thing, there are two types of payments, fixed and for royalty. Fixed means you pay once, royalty means you pay forever, like a lease. Many celebrity level designers will ask payments forever, based on percentage of sales, so be smart and consult to the Design Mediators. Is the name of a designer truly matters? Or is it the design rather than the designers' name that sells the product? As you could guess both could be relevant, but you must understand that it is the design quality not the name that sells the product, because when you want to sell to masses, or for large projects, the population is much like you, do not know the famous names outside their own knowledge domain, so go for designers who would deliver the best idea instead of famous ones. For the aspect above it means the DesignClassifications.com would be more useful, if you wish to work with a designer that has shown his or her merit. Do not get blinded by shiny names, remember that by working with a less famous but better designer, you can first of all save from expensive royalties or reduce costs, then you can potentially sell more products or units since the design would be more good. Also you should know that when you work with celebrity level designers, they do not do the design in most cases, they would take your million dollars for your mega project and give it to senior designers which have just graduated or perhaps did not even yet gradate from a bachelors degree. Thus, it is your best interest to work with ranked designers as almost all of these rankings are based on the quality of work. This article was added on Friday, 31st of July, 2015 at 08.34 am by author Frank Scott Tags: find designers online, best designers, best architects, find architects, famous artists, design mediators. Read our copyright policy here.